If the prospect of sitting under foils to update highlights, twitching at the time lost on a weekend, sounds familiar, then an innovative new colour service may pique your interest. 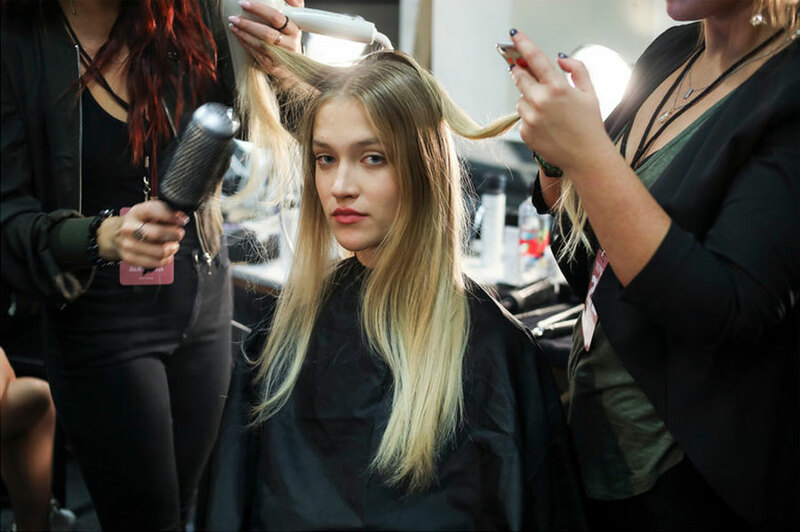 The idea of instant highlights is too good to be true, but it’s a service that L’Oréal Professionnel have been perfecting in response to consumer surveys, which suggest one in five women in a high income brackets are too time-pressed to pamper. To achieve this feat the brand has created a combination of three Pro Heat tools (an iron, a cream and foil) which prevent damage and “lifts” hair to six levels while also ensuring a softer, shinier finish. The result is ideal for those who want a colour refresh, a low-maintenance balayage or, for the colour-shy, experiment with pops of colour.